If we look around in Pakistan we will find some beautiful cars for some crazy auto car lovers. Japan has been manufacturing quality cars from a long time. 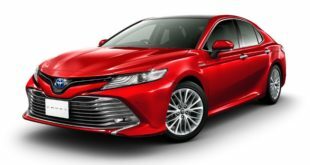 One of the leading company of auto cars and vehicles of Japan is Toyota. It has always produced one of the best cars in Pakistan. Its new model of Toyota PASSO in the year 2016 is the combination of beauty and quality. 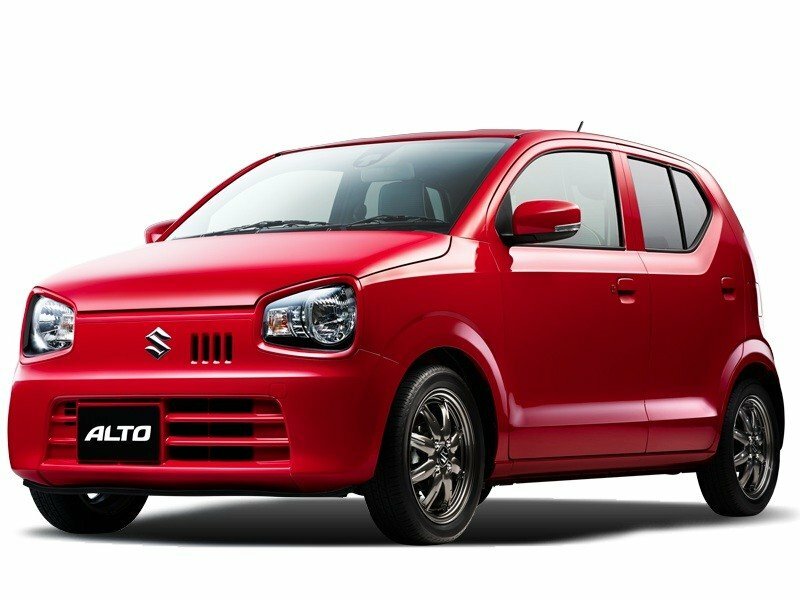 It has a stylish and unique exterior for a hatchback car and its interior is also beautiful. There is a power full engine, which makes it a highly efficient and output producing car. 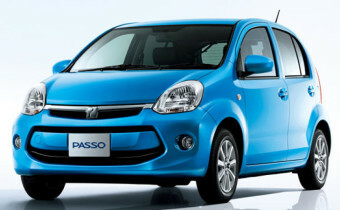 Latest Model Toyota PASSO provides you with excellent and long term performance. 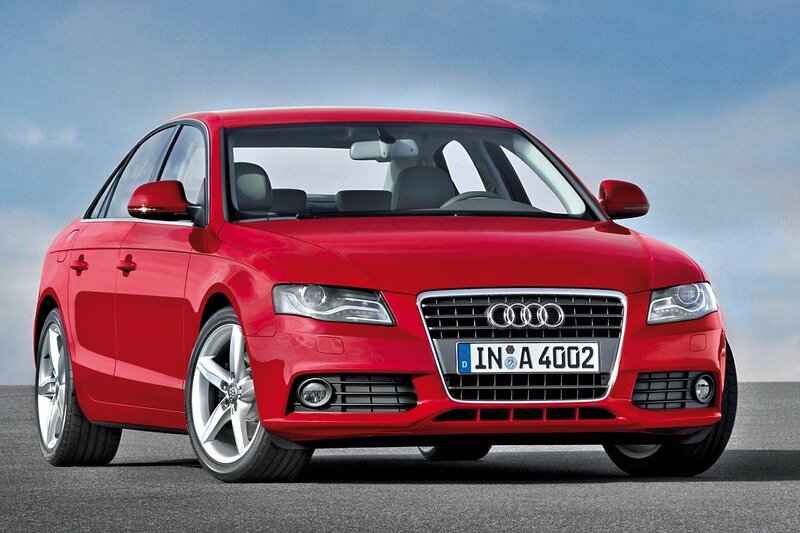 It has a powerful engine of 1.3L DOHC inline – 4 type. It has 16 valves. It is available in 5 speed manual transmission and 4 speed automatic transmissions. All these features combine to produce the output with high efficiency and less fuel consumption. Here is the comprehensive article on how to import a car from Japan. Toyota PASSO 2016 contains all the safety features that a high quality car should have. 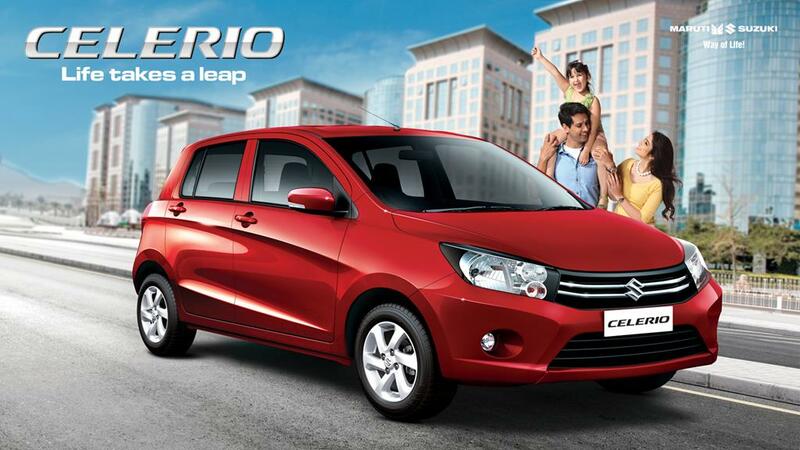 It has vehicle stability control (VSC) feature along with Anti lock braking system (ABS). It also contains Electronic brake force distribution (EBD). A unique safety feature PASSO contains is the collision safety measures such as Dynamic support headrest. 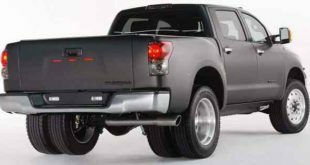 It has one of the best braking system and all these features combines with it to make it a very safe car to use and travel. Imported Toyota PASSO contains a sleek and comfortable interior nothing less than a luxurious car. It has well designed and neatly tailored comfortable seats. Seats have enough space in between to give ultimate comfort on long drives. It has a unique hand break and a nice ear system embedded in it. It also contains power windows and power steering. For the entertainment purposes, it contains a lovely dashboard with a CD/DVD system. There is an air conditioned system of high quality which helps the passengers to stay cool in the summer. So, these are some of the features Toyota PASSO 2016 contains. 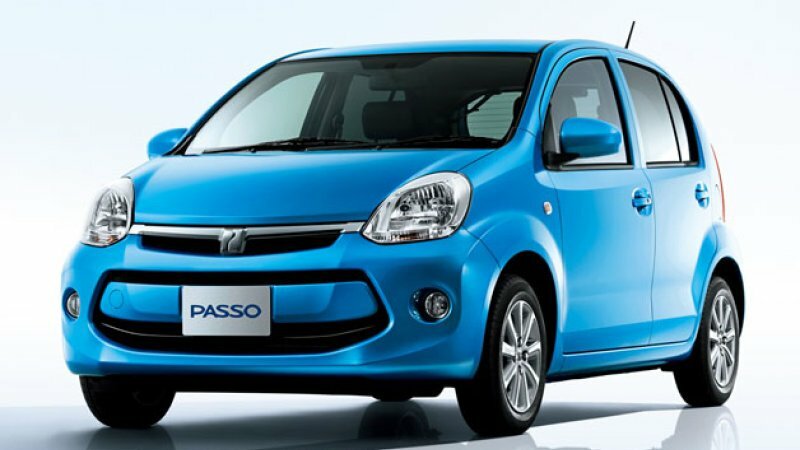 Toyota PASSO has a stylish look for the modern car. It gives you a frog like look as it is a hatchback car. It has a nice metallic body. It has front and rear fog lights with the modern modifications. There are beautiful headlights and the front side which add to its features. It contains crystal brakes and indicator lights at the rear side. It also contains front wiper and powerful side mirrors. The alloy wheels suits on it in a great way. 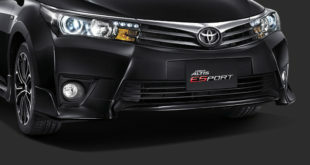 It also contains a grill of rectangular shape along with an air intake. There are different 9 colors from which one can choose for its new Japanese imported car. So; these are some of the exterior features this car has. So, these are some of the unique features Toyota PASSO is providing to its users. 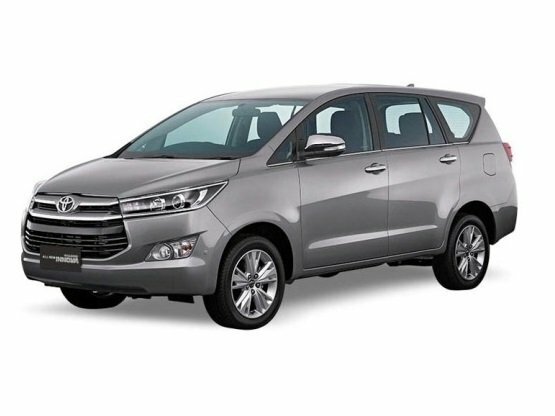 Latest Model of Japanese Imported Toyota PASSO 2016 is one of the best car for the people who have a family which has the craze for the cars and travelling. The interior, exterior and the fuel efficiency is not available as a whole in other cars but Toyota PASSO provides you with it. So, hurry up to get the keys of Passo for a great experience.